•	Fire away and play! Discover Mahjong Gold 2, an amazing mahjong adventure, and search for a long-lost treasure! Your quest isn't going to be easy, but we believe you’re perfect for the job. Follow the trail of the infamous pirate William Kidd and solve his clues to find his gold. 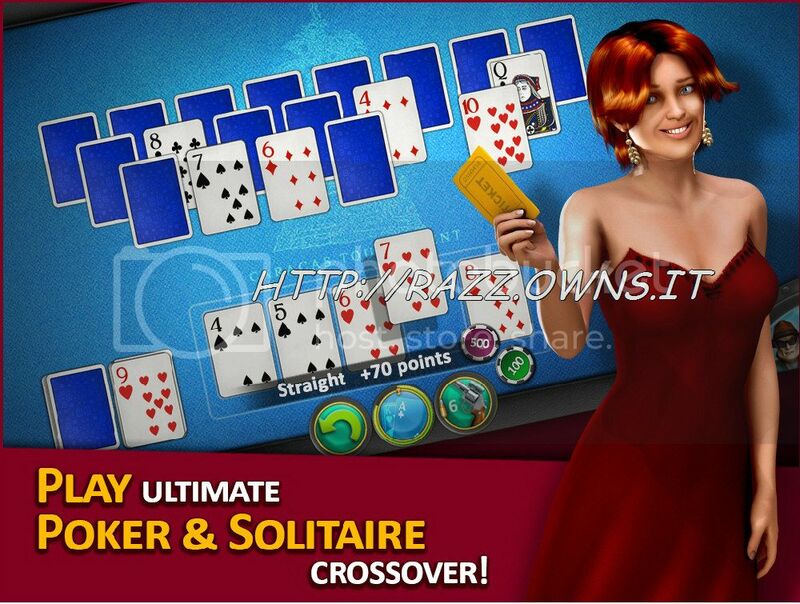 Are you ready for many exciting mahjong challenges? 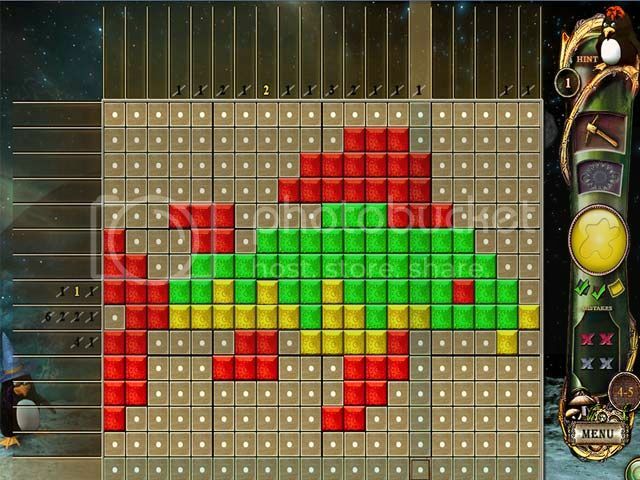 Increase your concentration and attention span, and play Mahjong Gold 2! Piece together historic monuments and grand architecture, exquisite dining rooms and ballrooms, grand sailing vessels, and courtly figures in Royal Jigsaw, a family-friendly jigsaw game. Choose your level of difficulty and while away the hours for group or individual fun. Watch the pictures come into view as you build each puzzle using hints or your own strategic wits. Focus your skills of observation and discernment on puzzles with more and smaller pieces, or go for ease on puzzles with fewer and bigger pieces. It's your choice - each picture can be cut into any number of pieces between 12 and 300. 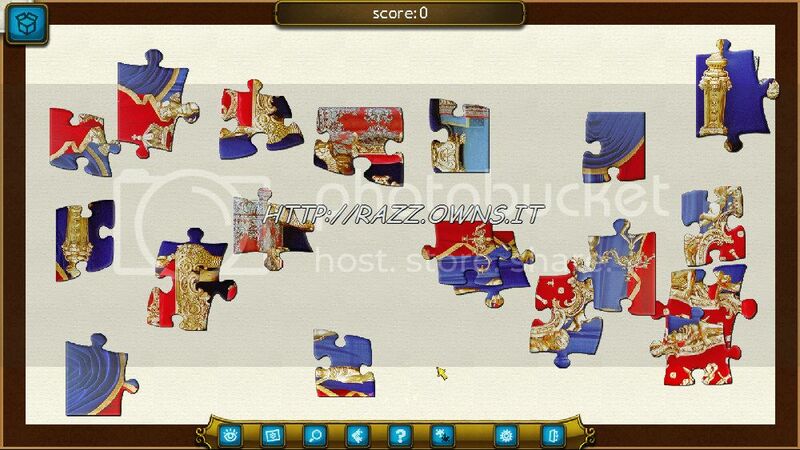 •	Examine the details on small puzzle pieces with the magnifying glass. •	Enjoy endless play with different cuts of the same picture. 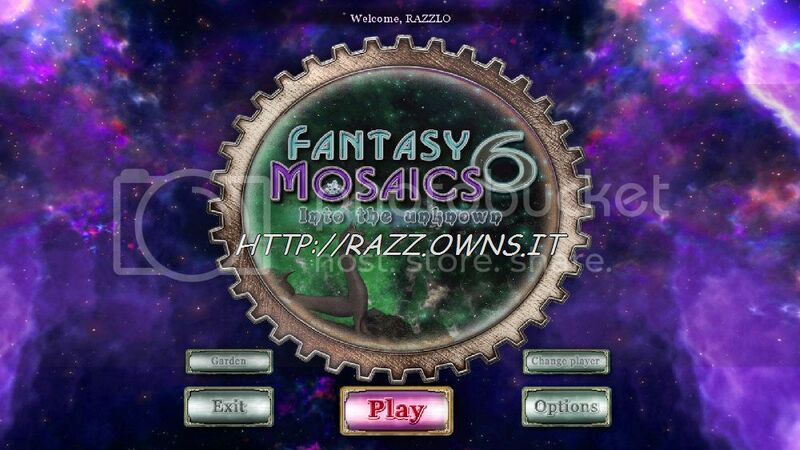 •	Challenge yourself or a friend against the clock or against number of pieces on the same puzzle. 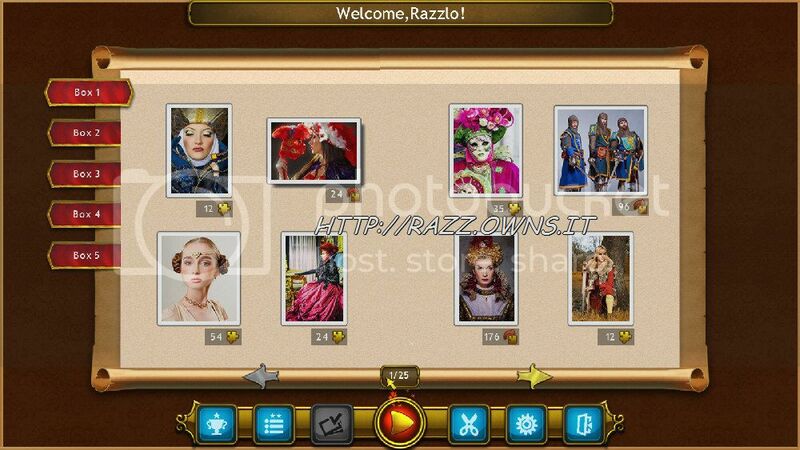 •	Add royal trophies to the gallery for your puzzle achievements. 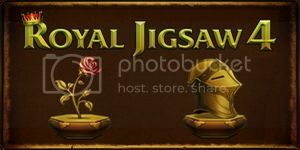 Royal Jigsaw 4 has 1000 new unique puzzle images for you! In this jigsaw puzzler, ten centuries of history add up to tons of luxury interiors, famous castles, beautiful antiques, ancient costumes and lots of fantasy scenes. Pour this into a royal art style and there are 1000 reasons to play. 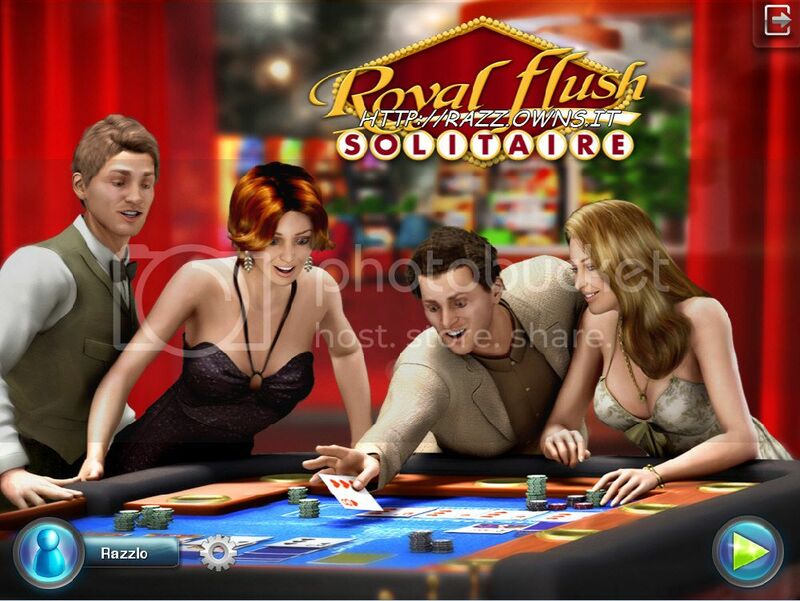 Enjoy endless unique and timeless amusement with Royal Jigsaw 4! Challenges are layered throughout the game and require players to implement different strategies. To help out with these challenges, an array of powerful tools is at each player’s disposal, such as cards up your sleeve to cheat the bank, x-ray glasses to see facedown cards, a gun to shoot unsuitable cards and more. Keep friends with The Crook to avoid FBI raids and visits from the police. Everything has been tuned for a fun and engaging experience from the first to the last moment of gameplay. Find your friends by logging into Facebook. Post your high scores for each game and tournament and let your friends know you’re the high roller! - Makeover BellaZ ballroom and costume. 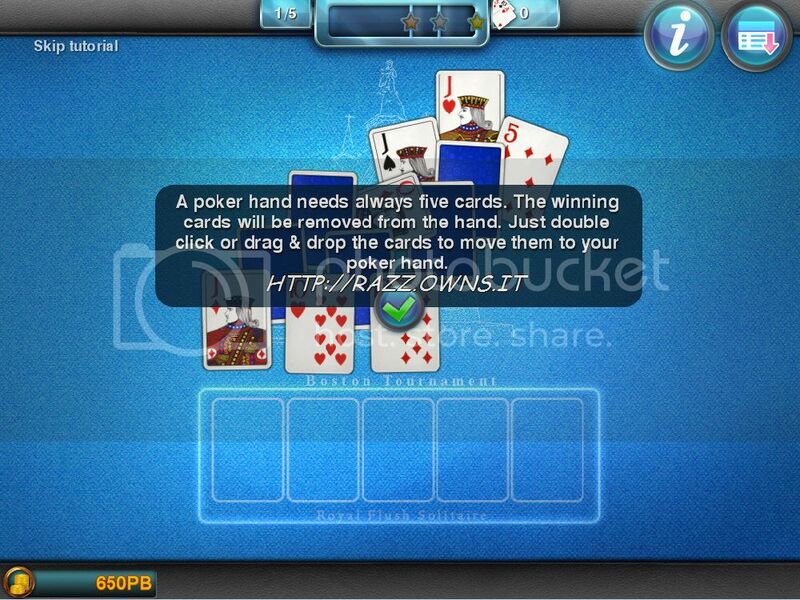 - Purchase 31 exciting gameplay upgrades. I have great news! 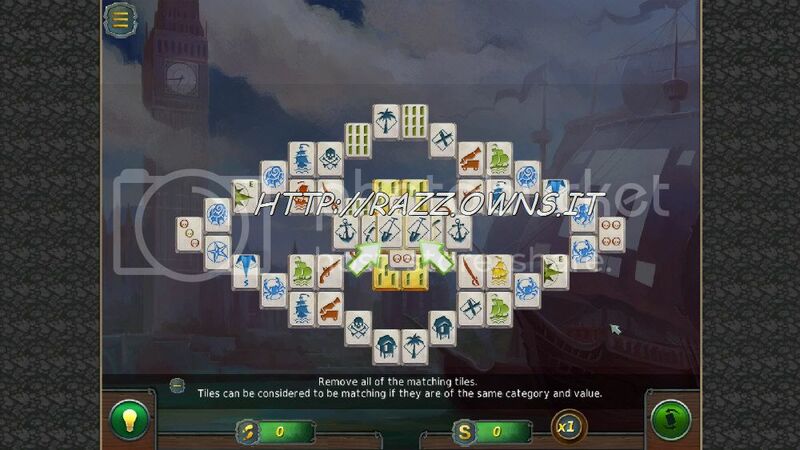 A new version of Regency Solitaire is now available. This update lowers the difficulty for later levels within the game.